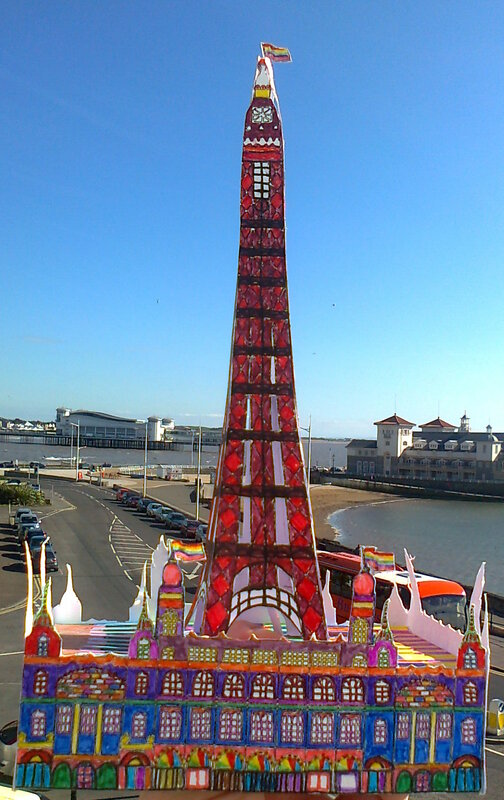 This week we have the loveliest email from Steven Harrison who bought some of our Project Object Blackpool Tower kits from the Grundy Art Gallery for himself and some friends to make. Steven enclosed some pictures of his finished tower which he coloured in using felt tips and he even cut a small hole in the flat roof and puts a torch in it to light it up a night!! Steven you are our kind of guy!! 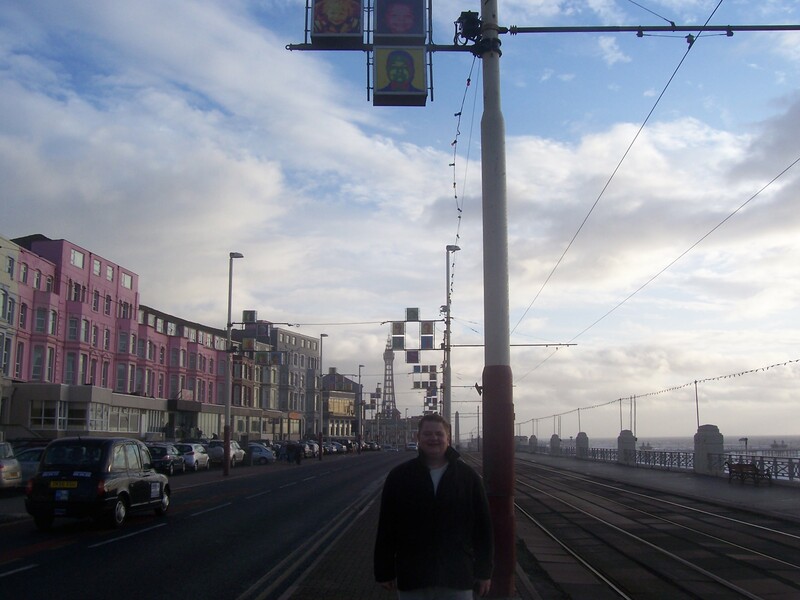 Steven loves the seaside and now lives in Weston Super Mare but used to live in Stockport and has very fond memories of trips to Blackpool with his Grandad. 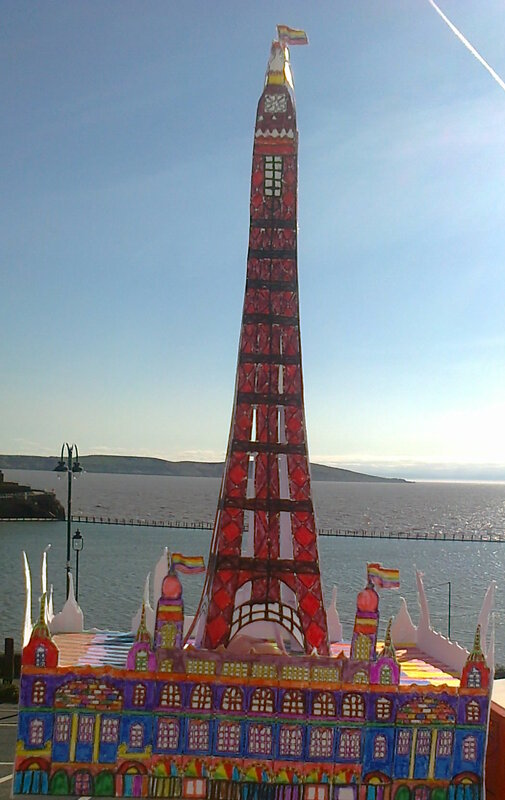 He was lucky enough to be one of the Local Heads illumination winners a few years ago and had his image in lights! Thank you Steven for sharing your Tower with us and making our day!